Slovenia has recalled its ambassador to Croatia over an unfolding scandal allegedly involving Croatia’s secret service operations in Slovenia. The unprecedented move has chilled relations between the two neighbouring former Yugoslav republics. EURACTIV.hr reports. Slovenian Prime Minister Marjan Šarec convened an emergency session of the National Security Council for Tuesday afternoon (9 April) because of the alleged operation of the Croatian intelligence service SOA in Slovenia, which was reported by a Slovenian television channel. The Croatian ambassador was promptly summoned to the ministry of foreign affairs in Ljubljana. 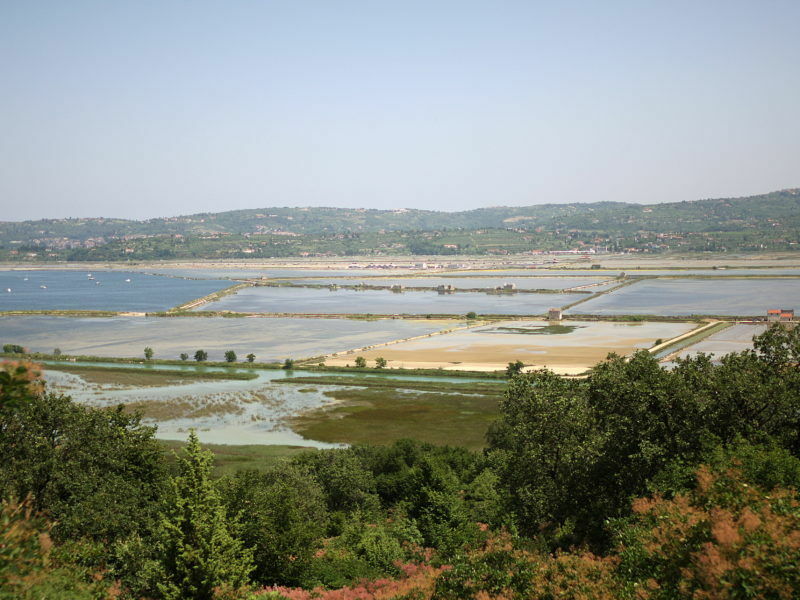 The scandal revolves around an international arbitration Croatia and Slovenia agreed in 2009, meant to resolve their row over a sliver of land and sea border in the northern Adriatic and unlock Croatia’s EU accession talks. in July 2015, Croatian daily Večernji list reported about illegal communication between Jernej Sekolec, the Slovenian judge at the ad hoc Arbitration court, and the Slovenian agent at the Court, Simona Drenik. The daily said it had a tape and transcript of their conversation. Drenik gave Sekolec some documents after the Court closed the possibility for the parties to present their evidence. After that, Croatia announced that the arbitration process was compromised and pulled out. The Court continued its work and gave a verdict giving Slovenia access to international waters. Slovenia pressured Croatia to accept it, but Zagreb was adamant in rejecting it. In the end, Slovenia took Croatia to the European court, arguing that it had violated European law by not accepting the arbitration decision and a verdict is pending. There remained the question of who had eavesdropped on the talks between the Slovenian agent and judge. A week ago, Slovenia’s independent POP TV broadcast a story claiming that Croatia’s SOA was behind it. There was no official reaction from Croatia. On Monday (8 April), POP TV broadcast another story in which they accused Ivan Tolj, a manager of publishing house Styria (the owner of Croatia’s Večernji list) of trying to prevent POP TV from broadcasting new stories about the role of Croatian intelligence. 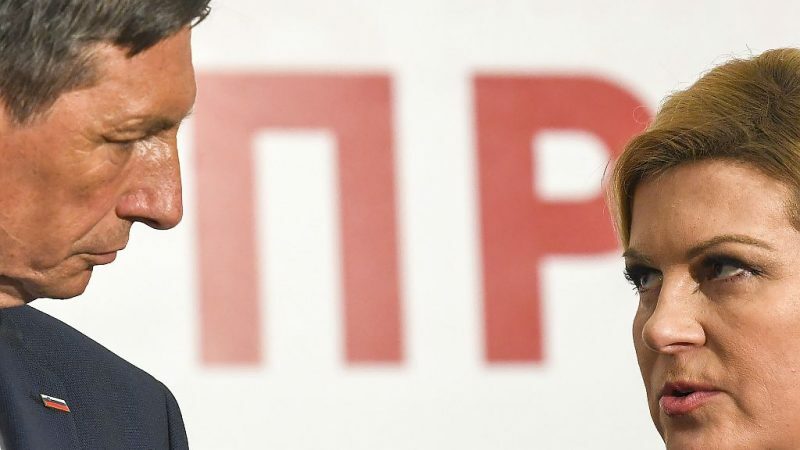 Because of that, the Party of Social Democrats (SD), a member of Slovenia’s ruling coalition, called for an urgent session of the National Security Council, which Šarec accepted. “Any pressure on the media is unacceptable and contrary to the basic principles of democracy. If such pressures are orchestrated by a foreign government, it shows a big democratic deficit,” Šarec’s cabinet said before the emergency meeting. In a recent interview with EURACTIV.hr, Janez Janša, the leader of Slovenia’s right-wing opposition (SDS – EPP), said that “the arbitration verdict is bad for Slovenia” and that he “would make a better agreement on a bilateral level”. Šarec and his foreign minister, Miro Cerar, responded by openly criticising Janša, saying he “would give Croatia even more territory than the arbitration did”.